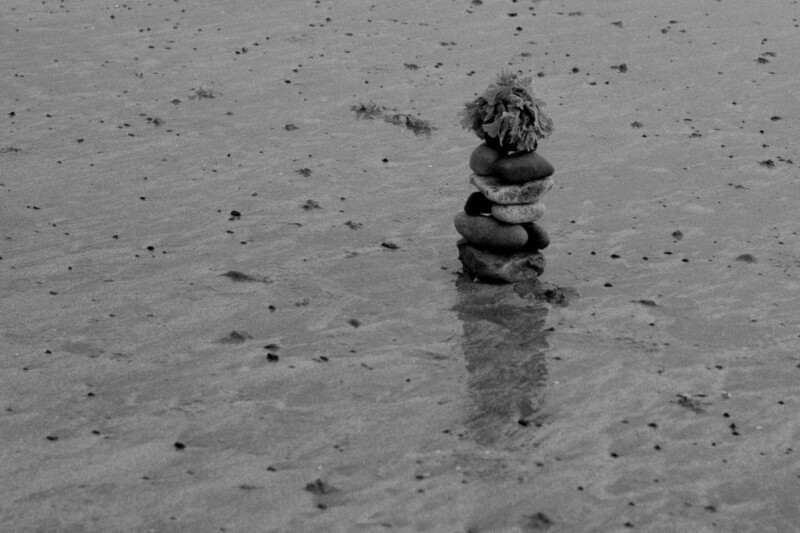 Pebbles on the beach by Owen © 2014. Owen is a 9-year-old boy who loves outdoor adventures. Owen is being home schooled for 6 months. Every Thursday morning he takes his friend Marina and brings her to wherever the mood takes him, his point and shoot camera in hand. in feelings that have melted away. as though it is one layer deep? Sophie Hickson is a creative artist based in the UK. She performs spoken word regularly on the poetry scene, organises events and facilitates creative workshops. Find out more here and here.